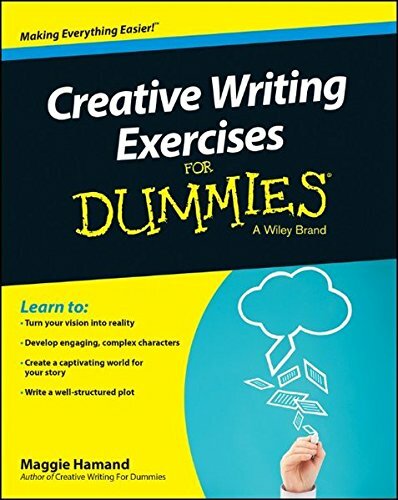 9781118921050 | For Dummies, November 10, 2014, cover price $22.99 | About this edition: Turn your inspiration into a story with clear, expert guidance Creative Writing Exercises For Dummies is a step-by-step creative writing course designed to hone your craft, regardless of ability. 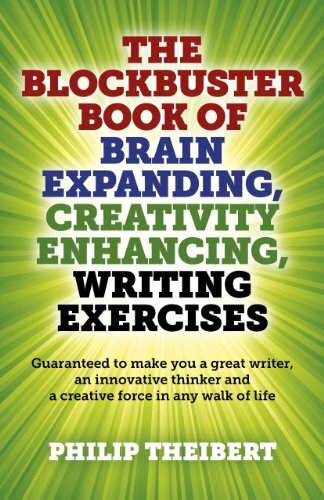 9781782793380, titled "The Blockbuster Book of Brain Expanding, Creativity Enhancing, Writing Exercises: Guaranteed to Make You a Great Writer, an Innovative Thinker and a Creative Force in Any Walk of Life" | Business Books, March 28, 2014, cover price $39.95 | About this edition: Philip Theibert has published extensively and teaches writing at various universities, as well as conducting numerous creativity and writing seminars. 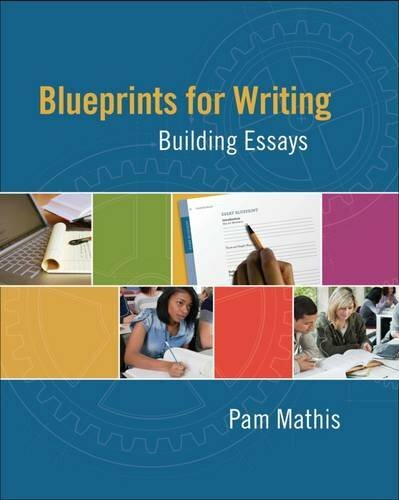 9780495802464 | Wadsworth Pub Co, January 16, 2013, cover price $78.95 | About this edition: BLUEPRINTS FOR WRITING: BUILDING ESSAYS demystifies the writing process by guiding you through each step of the essay plan, or blueprint. 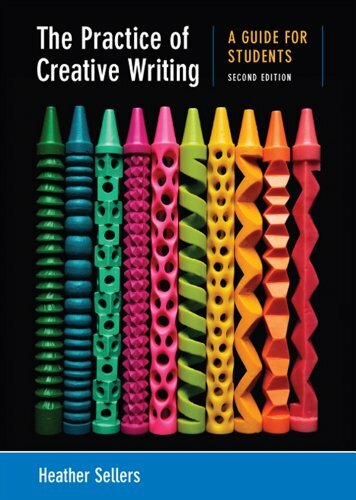 9780312676025 | 2 edition (Bedford/st Martins, August 10, 2012), cover price $77.40 | About this edition: Designed for all students in the introductory course, The Practice of Creative Writing has a simple message: you can do this, and it’s worthwhile to try. 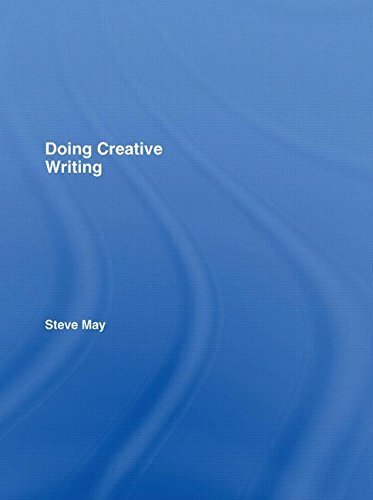 9780312436476 | Bedford/st Martins, July 31, 2007, cover price $62.50 | About this edition: The Practice of Creative Writing is designed for all students in the introductory course, including those who may never take another writing class. 9781444135916 | Teach Yourself, February 1, 2012, cover price $14.99 | About this edition: LEARN NEW AND INSPIRING WAYS OF LIFTING YOUR CREATIVE WRITING. 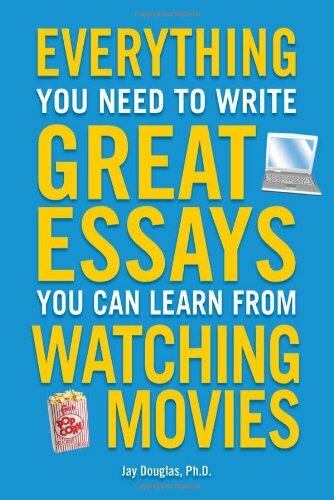 9781615641079, titled "Everything You Need to Write Great Essays You Can Learn from Watching Movies: You Can Learn from Watching Movies" | Csm org edition (Alpha Books, July 5, 2011), cover price $13.95 | About this edition: Ready! 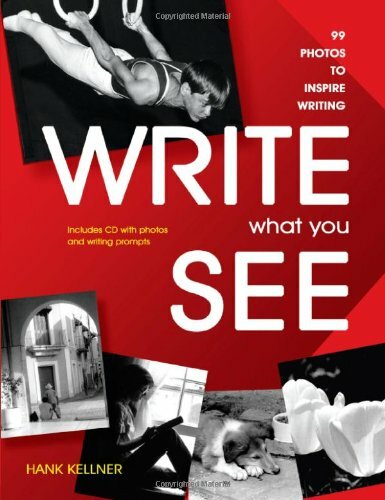 9781877673832 | Pap/cdr edition (Cottonwood Pr, April 1, 2009), cover price $24.95 | About this edition: Motivate your students with the wide variety of photographs and writing prompts in this delightful book by award-winning photographer and former English teacher Hank Kellner. 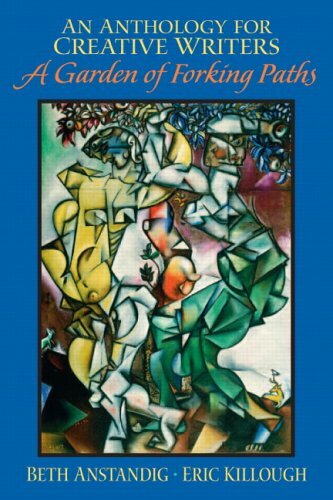 9780230525436 | Palgrave Macmillan, November 25, 2008, cover price $95.00 | About this edition: This refreshingly straightforward and accessible textbook introduces students who might not have a linguistic background, to the study of literary texts. 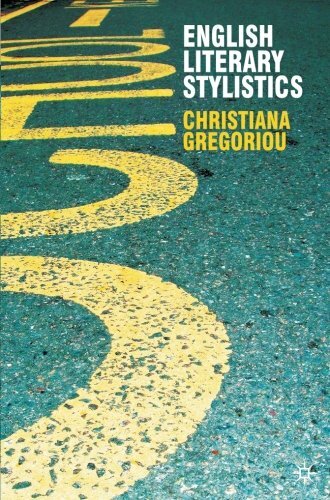 9780230525412 | Palgrave Macmillan, November 25, 2008, cover price $40.00 | About this edition: This refreshingly straightforward and accessible textbook introduces students who might not have a linguistic background, to the study of literary texts. 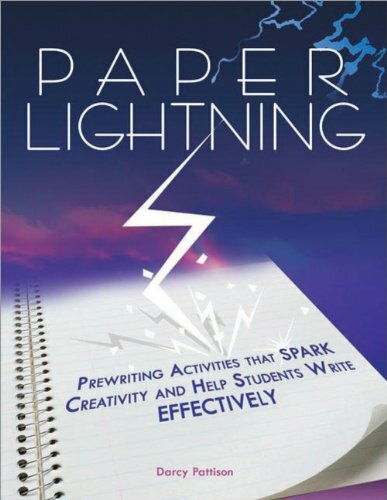 9781877673771 | Cottonwood Pr, April 1, 2008, cover price $16.95 | About this edition: Paper Lightning: Prewriting Activities That Spark Creativity and Help Students Write Effectively, by award-winning children's book author Darcy Pattison, helps students generate ideas, plan, and choose words effectively. 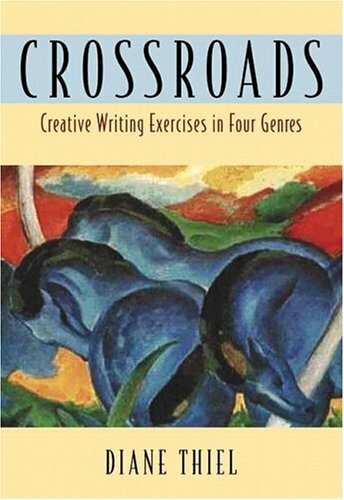 9780415402385 | Routledge, November 14, 2007, cover price $110.00 | About this edition: Are you beginning a creative writing course? 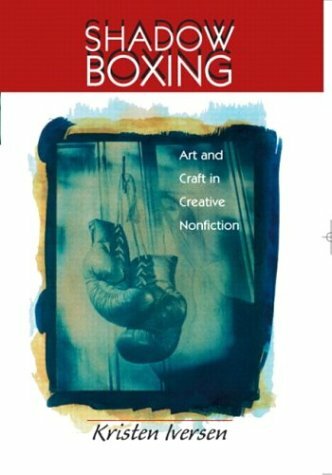 9780415402392 | Routledge, November 1, 2007, cover price $25.95 | About this edition: Suitable for those beginning or contemplating a course and wondering what to expect and how to get the most from their studies, this guide talks about the 'what, how and why' of creative writing courses. 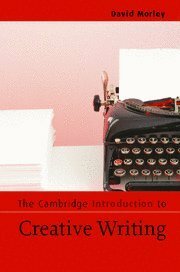 9780521838801 | Cambridge Univ Pr, June 30, 2007, cover price $110.00 | About this edition: This pioneering book introduces students to the practice and art of creative writing and creative reading. 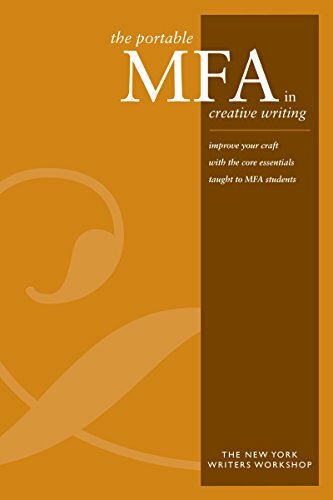 9780521547543 | Cambridge Univ Pr, May 28, 2007, cover price $34.99 | About this edition: This pioneering book introduces students to the practice and art of creative writing and creative reading. 9781933368702 | Soft Skull Pr, December 30, 2007, cover price $14.95 | About this edition: The Writing Workshop Notebook is devoted to making, remaking, and remarking on writing. 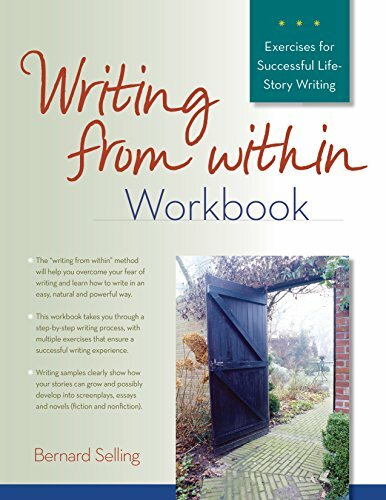 Product Description: Suitable for writers, this title includes chapters that offers a writing-related discussion, followed by a five-minute exercise. Five minutes a day spent on an exercise is one of the most effective methods there is to expand your potential and develop self-discipline. 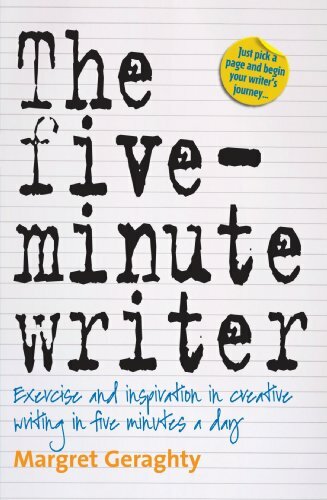 9781845283391, titled "The Five-minute Writer: Exercise and Inspiration in Creative Writing in Five Minutes a Day" | How to Books Ltd, August 15, 2009, cover price $20.00 | About this edition: Suitable for writers, this title includes chapters that offers a writing-related discussion, followed by a five-minute exercise. 9781845281571 | How to Books Ltd, December 15, 2006, cover price $20.00 | About this edition: Offers you a writing-related discussion, followed by a five-minute exercise. 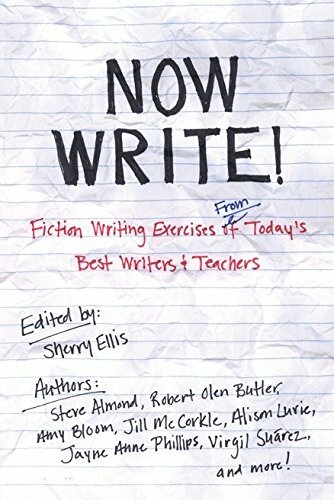 A collection of personal writing exercises and commentary from some of today's top novelists, short story authors, and writing teachers includes Jill McCorkle's strategies for developing plot options, Amy Bloom's recommendations about writing through workshops, and Steve Almond's shortcuts for writing effectively. Original. 9781585425228 | J P Tarcher, September 7, 2006, cover price $13.95 | About this edition: A collection of personal writing exercises and commentary from some of today's top novelists, short story authors, and writing teachers includes Jill McCorkle's strategies for developing plot options, Amy Bloom's recommendations about writing through workshops, and Steve Almond's shortcuts for writing effectively. 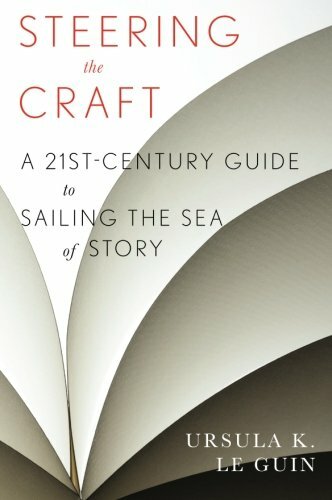 Presents a nuts and bolts instructional handbook that uses a series of entertaining and informative writing exercises, clear instruction in the craft behind the art, detailed reading lists, inspirational ideas, and tips on revision and productivity, all designed to help readers enhance their creative writing skills. Original. 15,500 first printing. 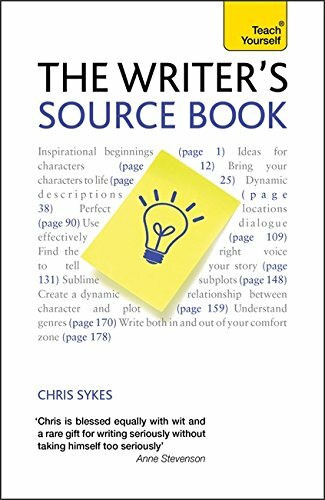 9781582973500 | Writers Digest Books, May 13, 2006, cover price $16.99 | About this edition: Presents a nuts and bolts instructional handbook that uses a series of entertaining and informative writing exercises, clear instruction in the craft behind the art, detailed reading lists, inspirational ideas, and tips on revision and productivity, all designed to help readers enhance their creative writing skills. 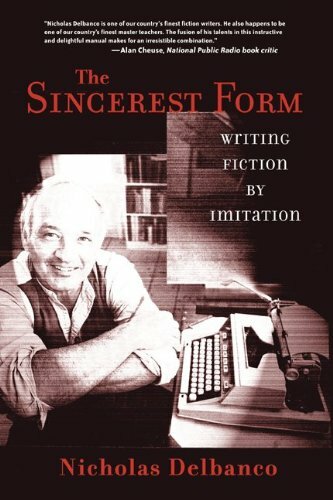 9781555974442 | Graywolf Pr, April 27, 2006, cover price $16.00 | About this edition: A highly entertaining and indispensable manual on how to write good fictionIf you want to write at all, whether from real life or not, you must be willing and able to use your imagination. 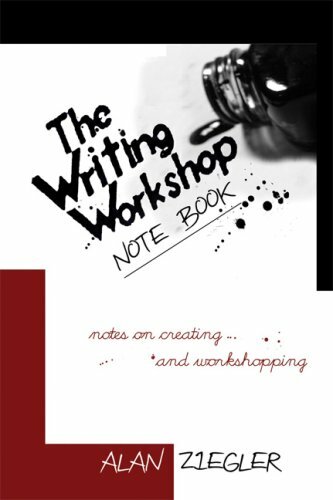 9780131135017 | Longman Pub Group, March 1, 2006, cover price $132.00 | About this edition: For courses in creative writing. 9780321127617 | Longman Pub Group, October 30, 2004, cover price $109.60 | About this edition: In Crossroads, a wealth of exercises and rich diversity of models address the elements of writing fiction, poetry, creative nonfiction, and drama while developing an individual's writing skills. 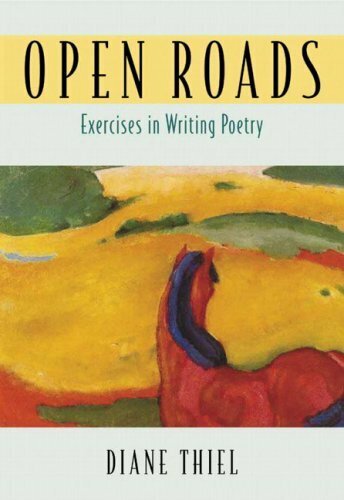 9780321127600 | Longman Pub Group, October 12, 2004, cover price $86.40 | About this edition: In Open Roads, a wealth of fresh and innovative writing exercises and a diverse anthology of poetic forms address specific elements of craft while sparking readers' imaginations and developing their writing skills. 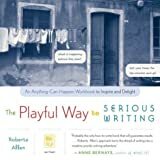 Product Description: Organized by the elements of fiction and comprised primarily of writing exercises, this text helps students hone and refine their craft with a practical, hands-on approach to writing fiction. 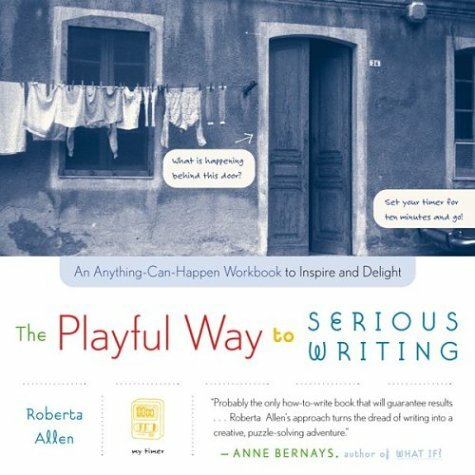 9780321107176 | 2 sub edition (Longman Pub Group, December 1, 2003), cover price $56.80 | About this edition: Organized by the elements of fiction and comprised primarily of writing exercises, this text helps students hone and refine their craft with a practical, hands-on approach to writing fiction. 9780321026859 | 2nd edition (Addison-Wesley, May 1, 2000), cover price $22.01 | also contains In Deep With Stevie Ray Vaughan: The Ultimate Guide! 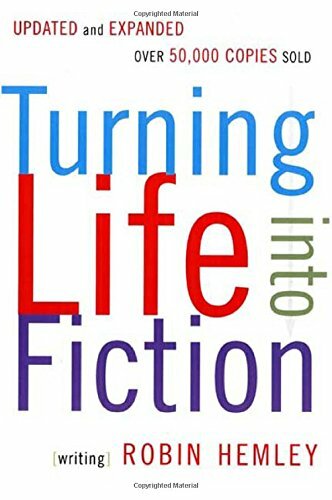 | About this edition: Organized by the elements of fiction and comprised primarily of writing exercises, this text helps students hone and refine their craft with a practical, hands-on approach to writing fiction. 9780673990020 | Rev sub edition (Harpercollins College Div, January 1, 1997), cover price $36.00 | About this edition: The fundamentals of fiction in a series of revealing exercises. 9780823050055 | Rev exp edition (Watson-Guptill Pubns, January 1, 1995), cover price $16.95 | About this edition: Organized by the elements of fiction and comprised primarily of writing exercises, this text helps students hone and refine their craft with a practical, hands-on approach to writing fiction. 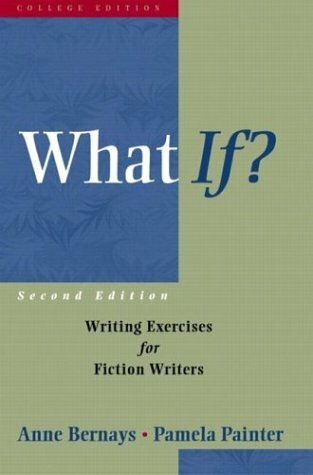 9780062720061 | Reissue edition (Harpercollins, November 1, 1991), cover price $13.99 | About this edition: What If? 9780130994424 | Longman Pub Group, October 10, 2003, cover price $89.40 | About this edition: Unique in approach and content, this book presents specific definitions of the subgenres of creative nonfictionâmemoir, the personal essay, literary journalism, nature writing, biography and history, and the nonfiction novel. 9780072414714 | McGraw-Hill Humanities Social, October 1, 2003, cover price $69.95 | About this edition: Nicolas Delbanco explores the stories and techniques of twelve stylists, from Ernest Hemingway to Jamaica Kincaid, and encourages students to imitate the craft of these master storytellers as they hone their own fiction writing skills. 9780618197293 | Mariner Books, September 9, 2002, cover price $14.95 | About this edition: Offers a creativity-promoting approach to writing while presenting suggestions on how to overcome writing blocks, in a guide that includes advice on how to focus, verbal directives and visual cues, and writing ideas.